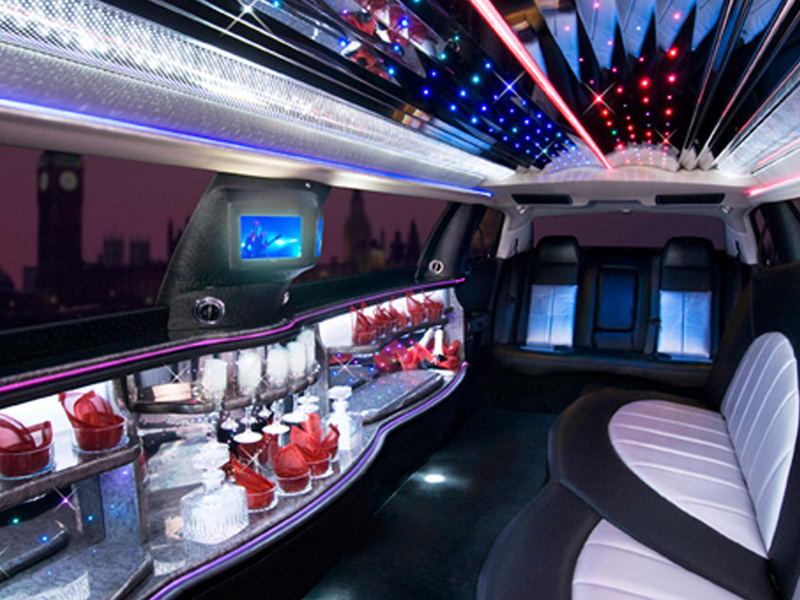 Limo Hire Surrey Avanti Limousines is amongst the most reputable limo hire providers in Surrey. We offer a fast, safe, comfortable and luxurious travel to guests at reasonable rates. We have a group of professionally trained and courteous chauffeurs who understand the sensitivity of customers. Our chauffeurs reach the guests to the desired destination on time, safely and in a very stylish manner. You can consider us as a luxurious alternative for taxis. We are committed to providing an affordable and high quality limo and Chauffeur hire services in Surrey. At Avanti Limousines we think out of the box and integrate new technologies to make rides more comfortable. We are proud of pleasing all our past clients, which has attracted a new list of clients. We have a high client retention ratio in Surrey too. Limo Hire Surrey,We do not let any stress touch our clients while they are riding our lavish limos. Our line of limos are regularly maintained and we have till date not received any instance of mid-road breakdowns. Your time is precious for all professionals at Avanti Limousines. We make sure you do not have to wait for us. Reaching the destination on time is not a choice but a compulsion for us. Contact us to book a limousine or Executive Car or to gather any other details we will gladly Help and assist you. Hiring a limousine for your event in Surrey : Living in Surrey is an experience of its own kind. There are so many things that you will find to be quite interesting here including the restaurants and bars. In general for fine dining in the UK, Surrey is one of the places to be. It does not matter what kind of dining experience you are looking for. Do you want to go out on a date with a lover or hang out with your friends? Surrey has this and so much more to offer including amazing limo hire services. The limo hire Surrey has to offer is amazing. Generally, limousines are hired most for wedding parties. Avanti Limousines is the best place for Limo hire in Surrey. This company has a great reputation for offering reliable and affordable wedding limos. Through their website www.avantilimousines.co.uk you will be able to check out the most amazing limo quote Surrey can afford. 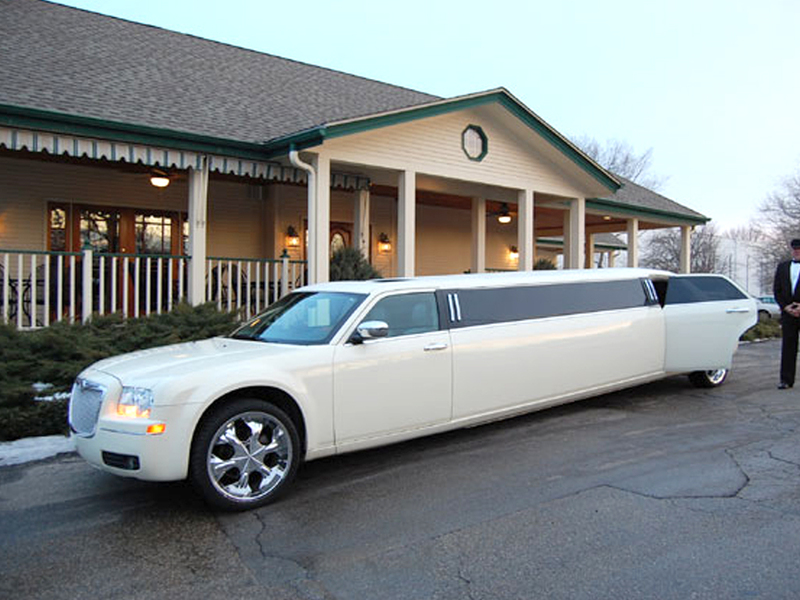 The limos from Avanti are available for all sorts of events. Be it a wedding party, a day/night out with pals, anniversary dinner with your spouse, they always have a limo for you. Traveling around Surrey has never been so easy. These limousines are also available for airport transfers- how amazing is that? Safety is one thing to consider when you hire a limousine. Well you will be glad to know that Avanti Limousines has the best drivers and an always serviced fleet of vehicles guaranteeing your safety and comfort during your ride. The drivers know pretty much everything about Surrey and will get you to the best restaurants or bars for your event. So what are you planning to do this weekend? Hiring a limo for a date is one of the most romantic things you can do on that special day- anniversary, birthday or whatever occasion. Where are you going for your romantic date? Stovell’s is one place you can try out. Located in a 16th century Tudor farmhouse this 2012 restaurant has become a huge hit in Surry. They pride themselves in a menu that features finger-licking crab, roasted halibut, leg and loin of Hampshire rabbit. They also have an incredibly good array of puddings. Peace and tranquility make their home here so a date with your spouse will turn out just fine. The Wiremill is the place to go. This pub is clearly in a league of its own. A 26acre lake provides a picturesque view as you dine upon the juiciest of steaks in Surrey. What’s more is that they get fresh farm produce from the local butchers and farms. They even have goats, turkeys, chicken and unbelievably even ducks plus Lily the pig. The Wiremill has a very rich menu which incorporates the finest of chips, quality eggs and ham. The dessert cannot be described using words- so let the case rest there, Wiremill is exceptional. Any limousine driver will drop you off at The Wiremill with his/her closed. It is an extremely popular hangout. All you have to do is hire a limousine from Avanti Limousines and you will have an experience like no other. The Barn at Alford is not really an ancient place but it has a long- really long- history. It is an excellent place for a fine dining with just about anyone. When it comes to offering divine delicacies, The Barn does not disappoint. The British lobster salad and slow roasted Sussex lamb that they offer are clearly extraterrestrial. It is also an incredibly good dining spot for vegetarians. 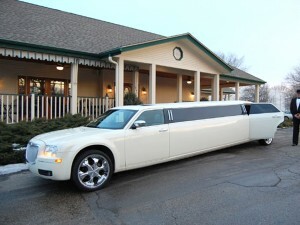 Again- you can hire a limousine from Avanti and you will go back into Surrey history in style. Hiring a limousine is not exactly a matter of calling and getting one. This is why it is highly advisable that you get in touch with companies that care about you such as Avanti Limousines. There are companies that will give you are limo to carry more than sixteen people. Those companies do not care about your safety at all. A limousine carries a maximum of sixteen people. Avanti Limousines is licensed to do the work they do and they pride themselves in having a wide array of executive vehicles and limousines to offer to their clients. Safety is their first priority then comes in style and elegance. Get in touch with Avanti Limos and start planning how you will go to The Wiremill or wherever it is that you want to visit. Best tourist transport agency in Marrakech.